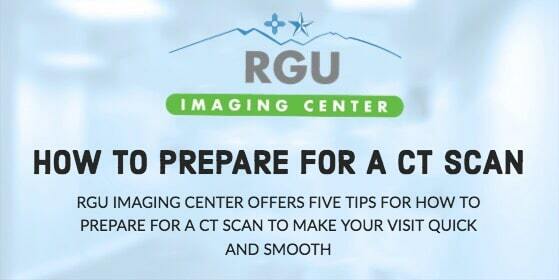 Welcome to the RGU Imaging Center! 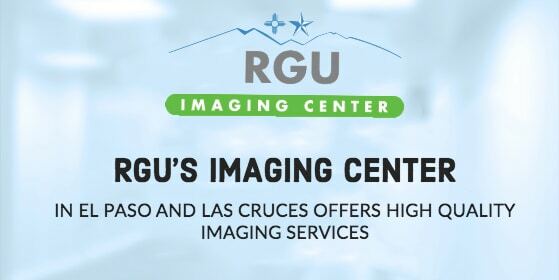 At the RGU Imaging Center, our friendly, caring team of technicians and staff are dedicated to providing you with the best care during your imaging examinations. 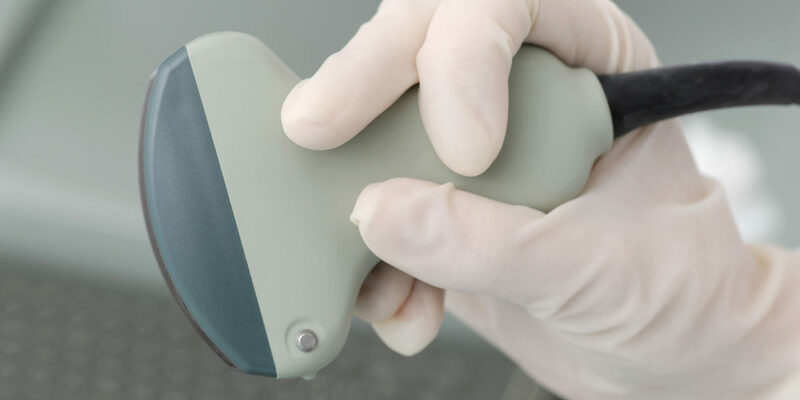 We use the latest technology in imaging for CT and ultrasound diagnostic exams to support your healthcare needs. 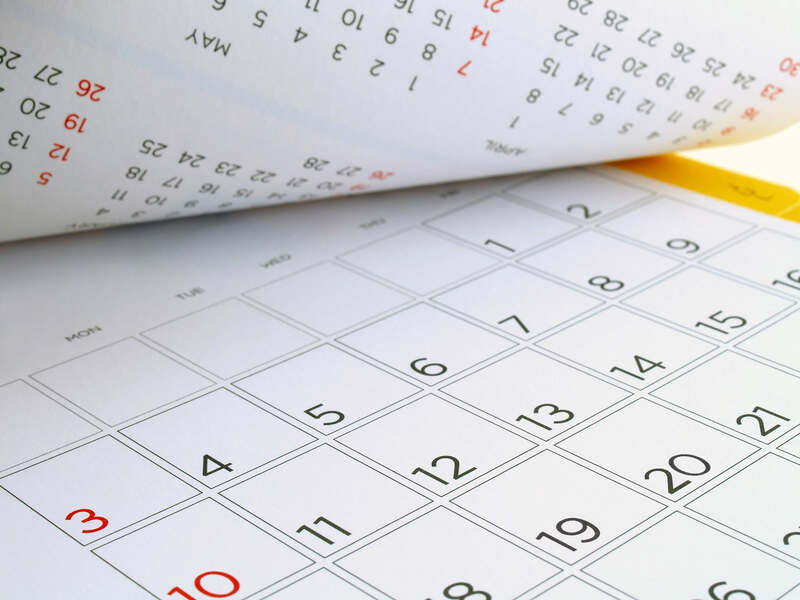 Contact us today to schedule your appointment at one of our three convenient locations at Remcon Circle and George Dieter Drive in El Paso and South Don Roser Drive in Las Cruces. Our expert staff is skilled in serving patients of all ages, and our radiologist will work closely with your doctor to provide the best possible imaging diagnosis. Our goal is to get you in and out quickly, while ensuring quality care during your visit. 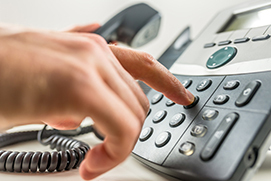 Wait time averages are minimal per patient, and we aim to get your images and report to your doctor within 24 hours.